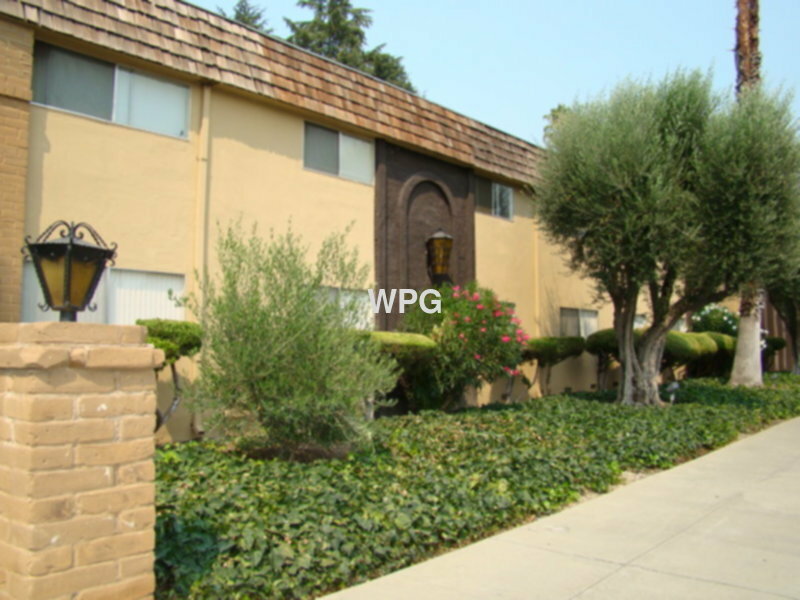 Downstairs 1 bedroom 1 bath unit with patio, up-grated kitchen, bath and large living room. The complex offers community pool, spa, sauna and rec. room. Multiple laundry facilities available (coin operated). Conveniently located to Stevens Creek Blvd. and freeway 280.